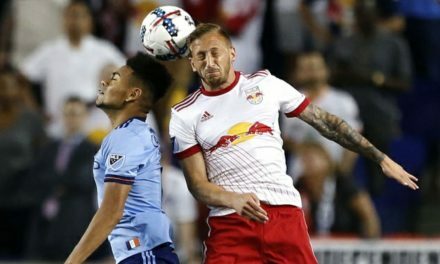 HARRISON, N.J. – The Red Bulls have signed midfielder Marcus Epps to a Major League Soccer contract, the club announced Wednesday. 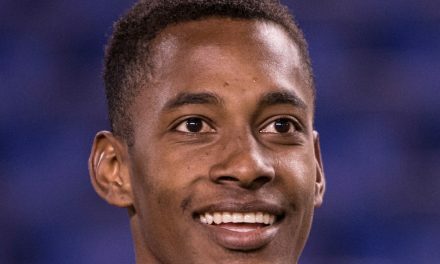 Epps, 24, was selected by New York in the MLS waiver draft in December after spending two seasons with the Philadelphia Union. 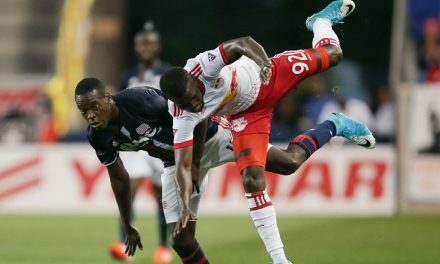 The Red Bulls traded up in the waiver draft to select the 6-foot, Epps, who played 1,318 minutes over 32 MLS appearances for the Union over two seasons, recording three goals and three assists. 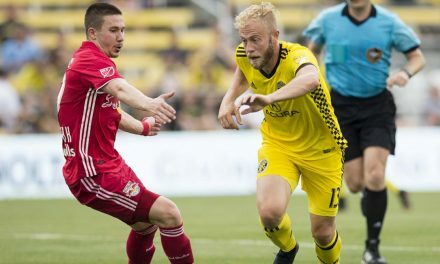 He played four years at the University of South Florida before being selected 25th overall by the Union in the 2017 MLS SuperDraft.